Englishman John Morrison designed the original Blue course in 1956, ten years after Italy became a Republic in 1946, Circolo Golf Torino moved to the Parco Regionale La Mandria, which was the old hunting estate of the former ruling House of Savoy. In the years that followed its grand opening, the course was extended to 27 holes and later to the current 36 holes, thanks to designs by Studio Harris and architects Marco Croze and Graham Cooke. The courses are divided into two tracks known as the Blue course and the Yellow. A number of holes were renovated in the late 1990s by Canadian architect Graham Cook for the 1999 Italian Open, which was won by Padraig Harrington. Cook has been involved in updating the green complexes as part of – in the words of the club – a master renovation plan. Ancient trees surround both courses, which are classic parkland courses laid out over gently undulating terrain with plenty of trees and bunkers. They both have the same number of natural water hazards, such as streams and ponds and this is typified on the Blue courses 171-yard par 3 13th hole, where the raised green is framed on three sides by trees and protected in front by both sand and water. I am going to stick with Simon Dyson 12/1 this week after tipping him last week and his third place finish at the Dutch Open made that his third Top 10 finish in his last seven tournaments. In fact Simon has only been outside the Top 25 once in those seven events and looks to be back to playing some of his best golf. Matteo Manassero 14/1 seems to be getting closer and closer to winning this event, gradually moving up the leaderboard each year since he has turned professional after he finished in the Top 25 as an amateur in 2009. 2011 saw him move inside the Top 10 and last year saw him finish in the Top 5. It’s as if the Italian is learning to cope with the home support and this year they may be rewarded with seeing the European PGA Champion lift his home title. It’s not been the greatest of years for Gonzalo Fdez-Castano 16/1 and everyone who follows the game knows this is mainly due to his putting problems from six feet in and he has missed numerous putts from inside that range this year. But it’s hard to dismiss a double winner of this championship, he has also won this tournament on two different courses so he obviously enjoys playing in Italy and I am hoping that plays a part in his defense of the title this week. 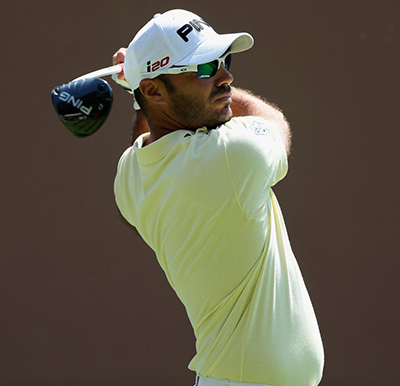 Gregory Havret 28/1 is another player that seems to be coming into form, the Frenchmen has had three Top 10 finishes in his last five events. 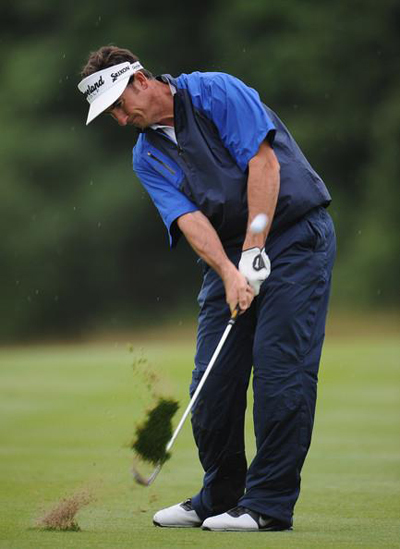 Havret did miss the cut at the Wales Open but has come back with two good finishes since then and Gregory is a past champion of this tournament winning it back in 2001. 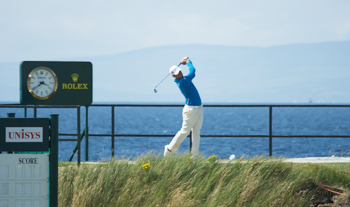 Soren Kjeldsen 33/1 has had a great couple of weeks finishing in the Top 20 twice in his last three events. The last time this event was held on this track Soren shot a couple of rounds in the 60s, but his final round 73 saw him slip down the leaderboard. There are not too many players playing this week that would have competed in 1999 and I am hoping the knowledge Kjeldsen gained that year will help him this week. A name I was surprised to see this far down the betting odds was that of Robert Rock 100/1 who is a recent winner of this event in 2011. It’s not been the greatest of years for the lad from Stafford having missed eleven cuts from twenty-two starts, but a Top 15 finish at the Wales Open and turning up at an event that he has won, I am hoping will give Rock the boost he needs to have a good week.